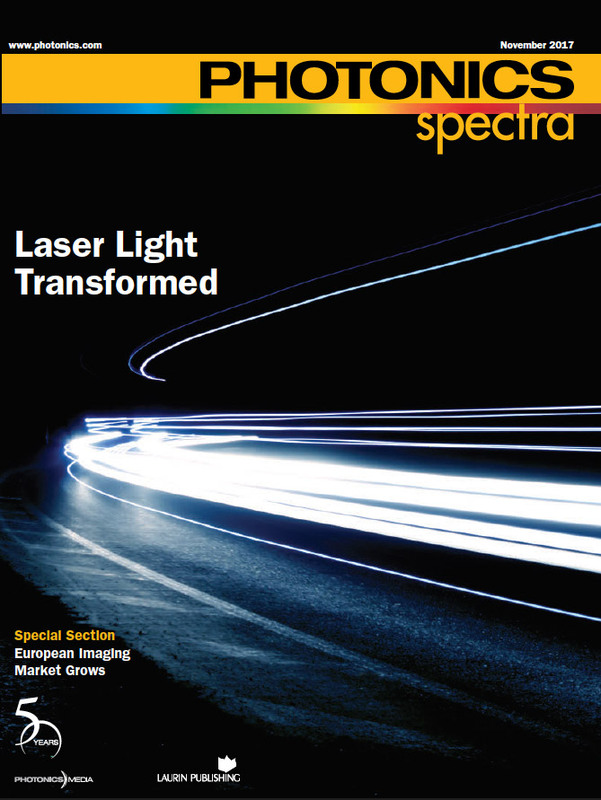 Legacy light sources such as halogen and metal halide produce highly collimated directional beams, but with shorter life and lower efficiency than LED sources. LEDs are highly efficient and long lasting, but are poor at creating beam angles below 10 degrees with small optics. This is fundamentally possible because laser diodes (LDs) do not suffer efficacy droop in the way that LEDs do. InGaN laser diodes based on semi-polar orientations of GaN operate at 3 to 5× higher gain compared to more conventional c-plane InGaN LDs.